Arthur A. Pingolt, Jr. is the co-founder and President of the Partnership. Prior to returning to the Missionary Oblates in 2003 (Artie graduated from an OMI high school), his professional experience was equally balanced between the worlds of Church and finance. These included education and development with Jesuit and Christian Brothers schools and investment banking with US Bancorp Piper Jaffray, Prudential Securities, and Vector Securities International. Artie has a law degree and undergraduate co-majors in philosophy and political science. 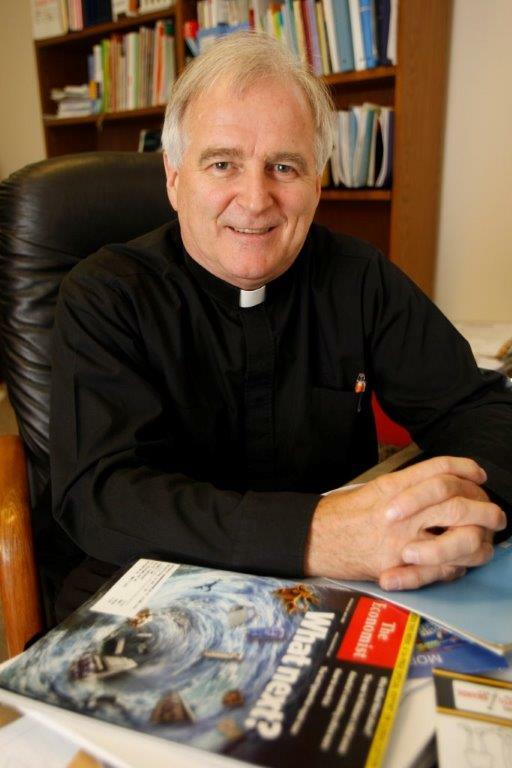 Seamus Finn, OMI, is the Partnership Spiritual Director, leading activities that provide spiritual enrichment and increased knowledge of Oblate identity and mission for our Partners, our friends and institutions we interact with. Rev. Séamus P. Finn, O.M.I. is Chief of Faith Consistent Investing for the Oblate International Pastoral (OIP) Investment Trust www.oiptrust.org and remains as a consultant to the Justice Peace and Integrity of Creation office of his congregation. He is an international leader in faith consistent and socially responsible investing and has participated in four Vatican sponsored events on responsible investing and corporate social responsibility. He serves as Chair of the Board of Interfaith Center on Corporate Responsibility (ICCR), www.ICCR.org . Séamus actively engages corporations in the financial and extractives sectors, as well as multinationals on labor and supply chain issues. Rev. Barnabas Simatende, OMI, is the Grants Director of the Zambia Delegation. Fr. Barnabas started his formation into the Oblate way of life in Lusaka, Zambia, in 1998. He continued his Philosophy studies in South Africa and completed his Theology studies in San Antonio, Texas. He was ordained into the priesthood in 2008. Since his ordination, Fr. 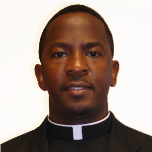 Barnabas has served as an Assistant Parish Priest at Mary Immaculate Parish and as Formator at the Pre-Novitiate Formation House, both in Lusaka.